Bitrewards is a blockchain-based loyalty system that has been designed with e-commerce businesses in mind. This new platform will enable online stores to rewards shoppers using the BIT digital currency. It has been shown that having a function reward system can help to raise sales by about 17 percent. With the help of the blockchain and the team’s unique model, this system will be offered to any participating business for free. This is a blockchain loyalty platform and ecosystem, which makes it possible for retailers to reward their customers for purchase, inviting others to the store and various other functions. The rewards are paid in BIT token. This token has an absolute value for the customers since they get liquid Ethereum-based tokens, which they can trade on exchanges for fiat or crypto. These tokens can be transferred to other wallets or they can be redeemed for a product in the online store. The value of the token is going to continue rising due to the unique model of business. Thus, the rewards will go up in value with time rather than expire. 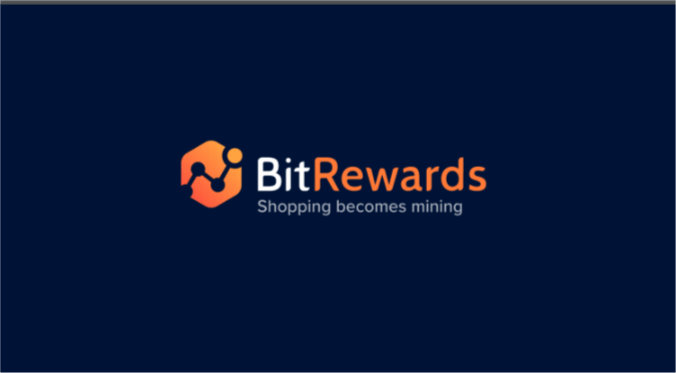 Bitrewards has major benefits for the retailers. The reason for this is that they will have more satisfied customers who will become more loyal with time. It has been shown numerous times that having a comprehensive rewards program can help grow revenue by double digits. The stores will also capture the attention of the large crypto community, which is usually appreciative of attention they get from regular businesses. This token will be offered to all participating online stores for free. To use this token, shops will only have to buy it on the open market to reward the users. The value of rewards software usually starts at $200 a month. Thus, thousands of retailers are going to be keen to connect to Bitrewards. 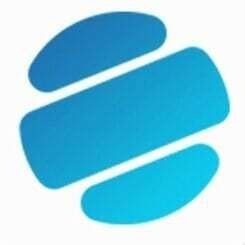 The developers of this platform are able to make this claim because they have worked in the loyalty software market for over five years. Thus far, they have had over 500 clients who are online stores. Thus, they deeply understand their needs. The Bitrewards platform is compatible with the most popular e-commerce systems such as Shopify, Magento, Ecwid, and WordPress via a simple API. 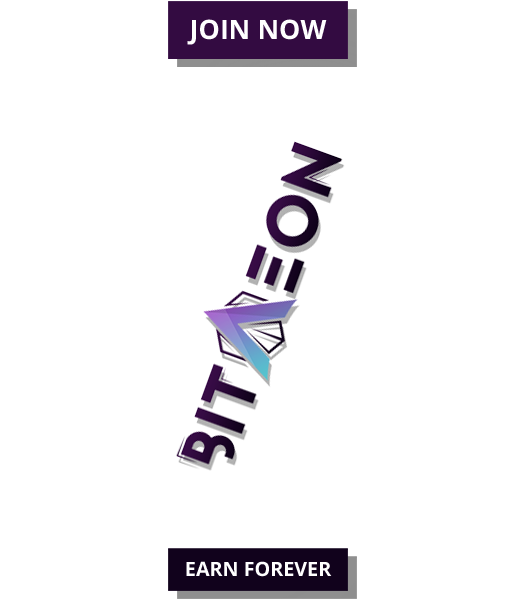 The price of one BIT, during the ICO, will be 0.00003472 ETH. There will be a total of 1,280,000,000 BIT tokens at the ICO, which represents 64 percent of all tokens. 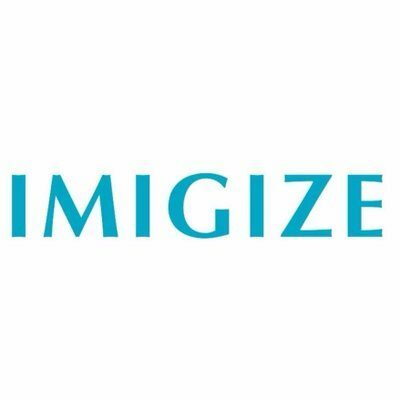 The ICO will launch on April 1, 2018. The crowdsale has already hit the predesignated soft cap of $3,000,000 even before the main token sale. What do you think of the Bitrewards platform and BIT token? Leave us your thoughts in the comment section below.